Electronic Arts has revealed that it has plans to expand the reach of Titanfall through a free to play version of the game. Unsurprisingly, this new F2P Titanfall will be handled by Nexon – who are a specialist in the genre. Details of the deal are unavailable at this time, but all that is known is that the game will be PC exclusive and only open to the Asian market. This isn’t the first time that EA has tapped Nexon for a F2P version of a property. The Asian developer already handles FIFA Online 3 – which is currently the most popular sports title in South Korea. 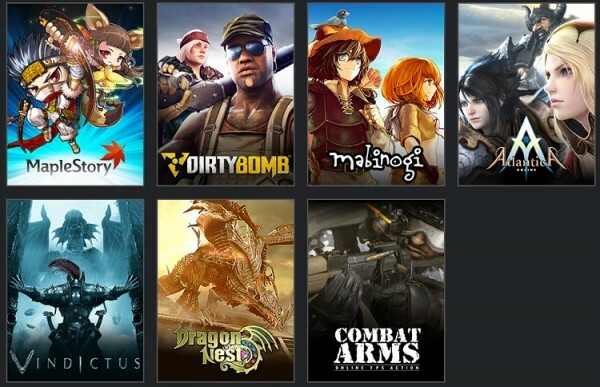 Alongside this are other F2P titles like Mabinogi, Dragon Nest, and Maple Story. While F2P is a dirty word in the Western world, the opposite is true in most parts of Asia. The cybercafe culture helps greatly in monetising these games, and western developers are learning the value in creating a version that taps into a market that doesn’t mind microtransactions. 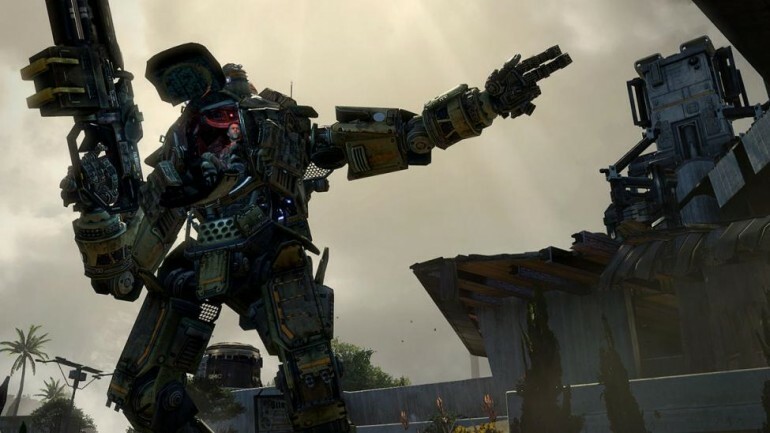 Nexon has clarified that the Asian markets that will likely see the F2P version of Titanfall are Korea, Japan, China, Taiwan, Hong Kong, Macau and Southeast Asia. Southeast Asia includes Malaysia, which is an interesting twist for those who really want to play the mecha centric first person shooter but cannot afford the hefty price tag.